Maybe some of you can always find inspiration somewhere for your writing... some of us aren't so lucky. 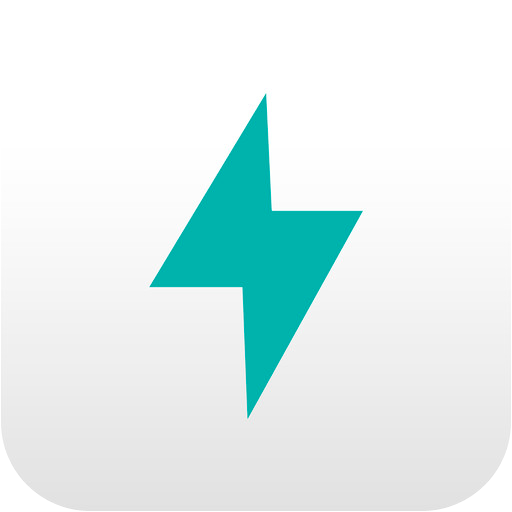 This App helps kick-start you with helpful (or even not but, could generate a spark) prompts. The interface is uncluttered, so you can concentrate on the job in hand; writing. This is the business end of the App. Press this to get something to get you started. This can be something like 'not a day goes by that I don't think of', or 'use all five senses'. These are meant as triggers to get you started (and can also be turned off in settings). This enables you to copy, email, Twitter, Facebook and, very usefully, upload to Evernote. This will simply bookmark the current note for easier location on the list of notes. Saves the current note for future editing. There is a Refresh button which is only available on unsaved notes. this needs to be used with care as, if used, will delete your current work; there is also a warning to this effect within the App. The settings allow you to set fonts, review stats, and (again a great plus), link your notes to Dropbox. This is a $2 App with no in-App purchases. I guess it's a question of how important writing is to you. The App works without hitch, although there's no guarantee for your inspiration. The App has the advantage of synchronising with Dropbox and Evernote which, as ever, has a remote risk attached. There is also the simplified sharing through Facebook and Twitter; be careful of what you share. Great for writers, great for notes. You can get Prompts - For Writers here and support for the App here. The developer advises that there has been an update to version 1.4.3 of the App.